We are thrilled to welcome three new faces on the Southgate block. 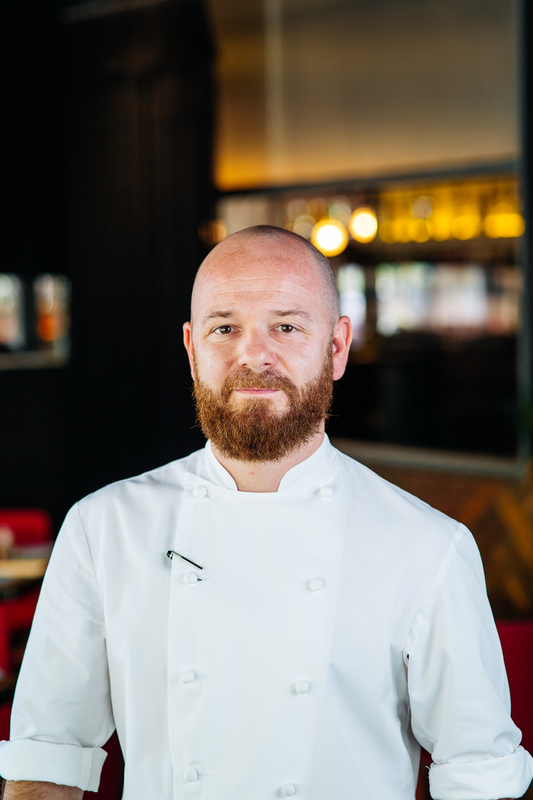 Red Rock Venues’ new Group Executive Chef Graeme McLaughlin brings his wealth of international experience to BearBrass, HOPHAUS and P.J.O’Brien’s, Wayne McKnight helms the kitchen at Melbourne’s meeting place Bluetrain, and mixologist Liam Watt wields bar tools at Waterslide. Graeme is an experienced leader in the hospitality industry and has led some of the best restaurants in Australia and around the world. In his new role with Red Rock Venues he oversees a suite of restaurants, iconic pubs, cutting-edge bars and boutique function spaces in Melbourne, Sydney, Adelaide and Cairns. Graeme began his chef life in Sydney at Quay before moving to Guillaume at Bennelong when we spent his time perfecting French cuisine. Graeme has also held tenure in some of the country’s most renowned eating establishments, including Sous Chef at Tetsuya’s and Executive Chef at Bistro Guilliaume. Travelling afield to the United Kingdom, Graeme was awarded the coveted position of Head Chef at Heston Blumenthal’s Three Michelin starred The Fat Duck. He spent two years in the role, retaining the title of second best restaurant in the world. After reaching such a pinnacle in his career, Graeme made the trip back down under with his wife and expanding family, choosing Melbourne to diversify his career. Graeme’s is overseeing some inspired menu evolutions at modern German eatery HOPHAUS, sprucing up Irish pub grub at P.J.O’Brien’s and jazzing up the grazing and dining menu at riverside hotspot BearBrass. 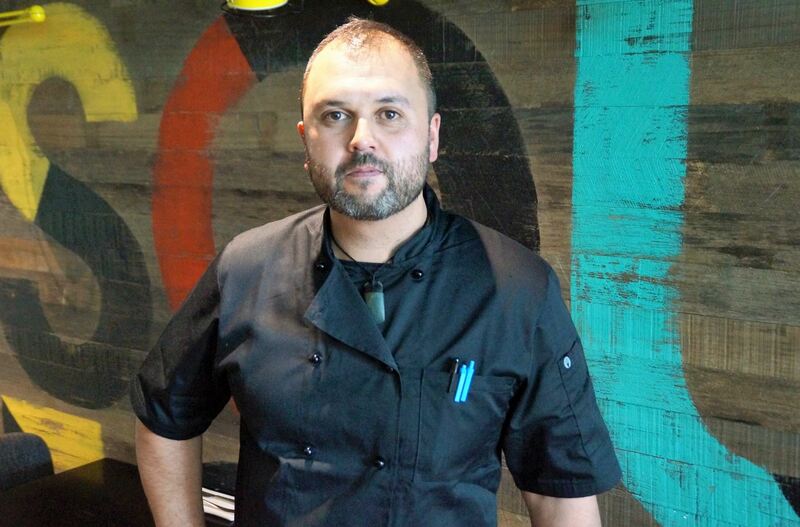 We are thrilled to welcome Graeme to our ever-expanding stable of reputable chefs here at Southgate. Prior to coming to Australia, Wayne was the Sous Chef at Gallery of Lorne in Scotland. Wayne then made the trip down under, arriving in Melbourne and taking on the role of Sous Chef at Lento in South Yarra under Matthew English. Wayne was then appointed Sous Chef at White Rabbit in Brighton where he maintained a well-received menu before becoming head chef at the iconic Bluetrain. Wayne is thrilled to helm the melting pot of flavours in Bluetrain’s kitchen, which has been a longstanding favourite among riverside diners since it opened in 1993. Wayne has the Bluetrain winter menu in his sights. After receiving incredible feedback on Bluetrain’s burgers he will be launching a winter burger menu featuring some on point seasonal produce over the cooler months. We’ll be visiting Bluetrain on the upper level to put the new burgers to the test. Get down for lunch Monday – Wednesday and you’ll get any burger or pizza paired with a house wine or beer for just $20 (11am-3pm). Hailing from the Mornington Peninsula, Liam began his bartending life in Adelaide over ten years ago. 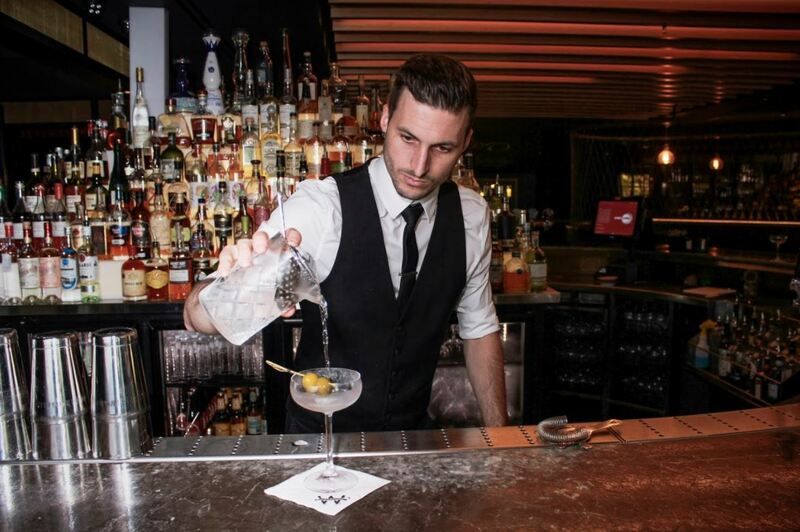 After becoming a globetrotting mixologist from Hamilton Island to Camden Town’s Bar 55 in London, Liam has called Melbourne home for the past six years. “After living in London I wanted to be in the city of Melbourne and haven’t left because in my view there’s nowhere better to go, especially for bars and restaurants!” says Liam. Liam has been behind the Waterslide Bar for the past 18 months and currently holds the record for the fastest made Daiquiri in Melbourne at 10.39 seconds. “The best thing about Southgate is the location, giving us at the Waterslide Bar proximity to the Arts Centre, CBD, and the sporting arenas,” says Liam. We can’t wait to sip one of Liam’s concoctions on an autumn eve under the riverside trees.